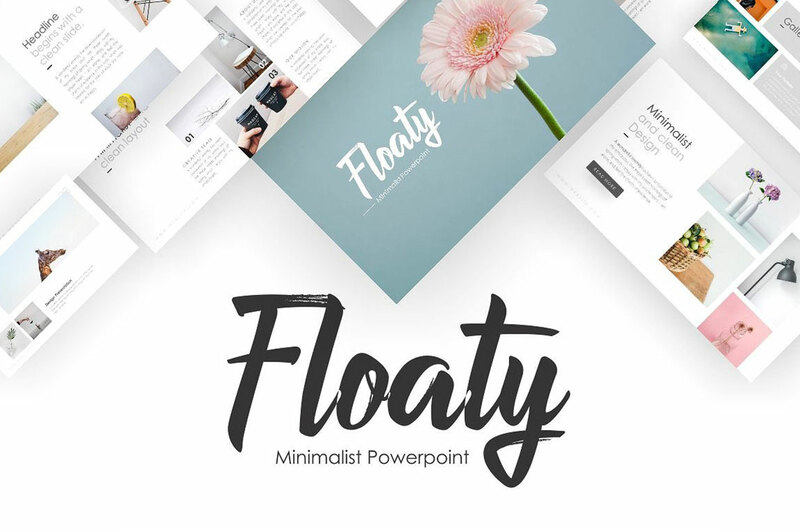 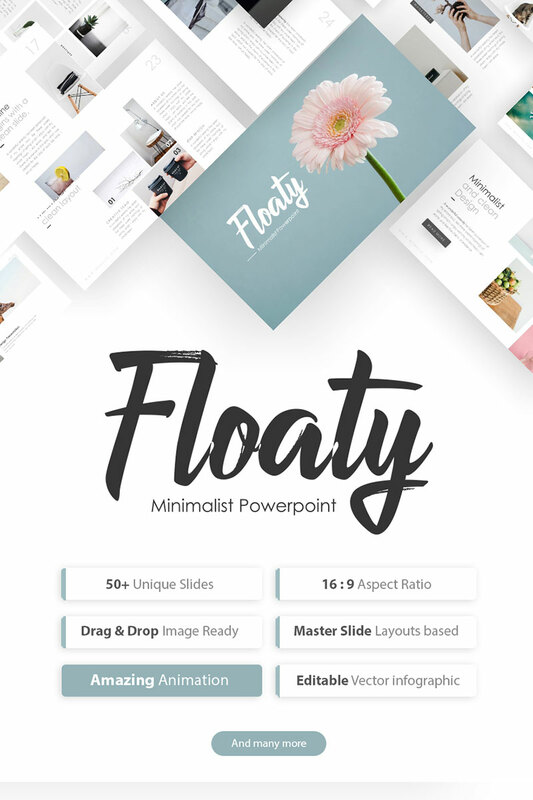 Floaty â€“ Minimalist Powerpoint Template This template is made perfect for your creative needs. 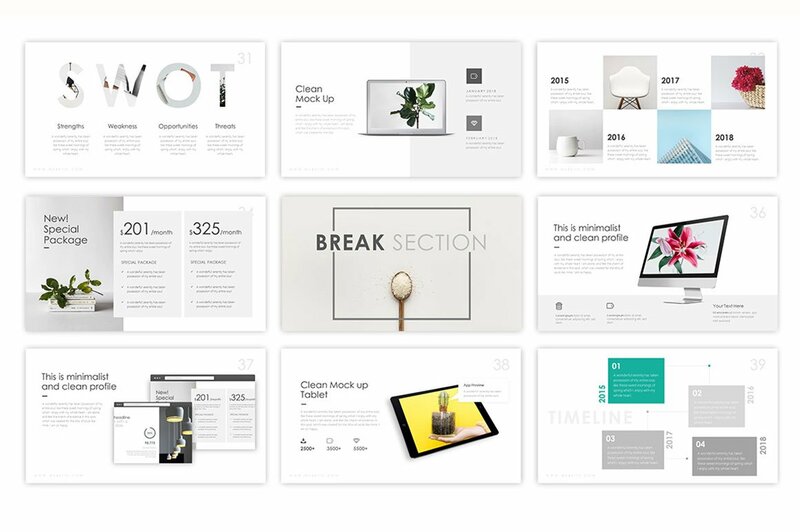 This slides comes with infographic elements, charts graphs and icons. 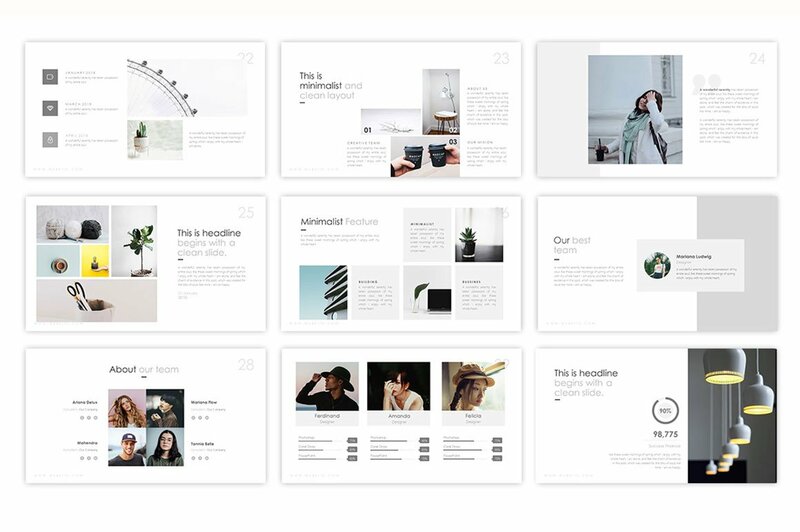 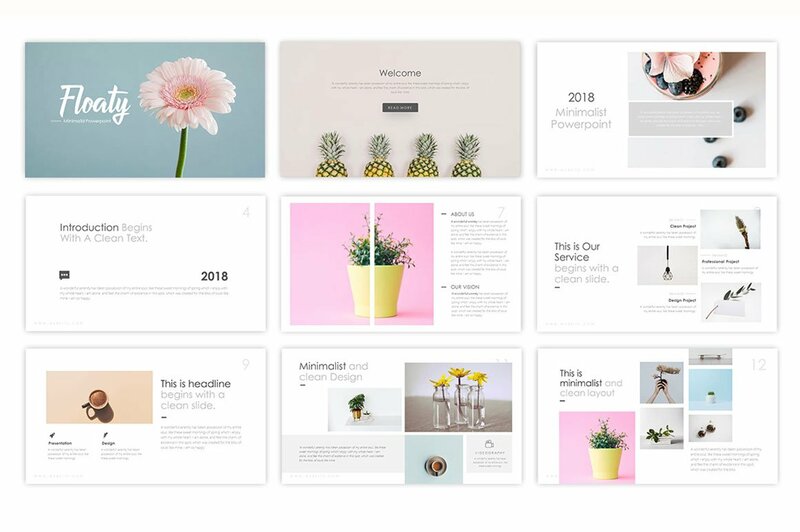 This presentation template is so versatile that it can be used in many different businesses or creative project. 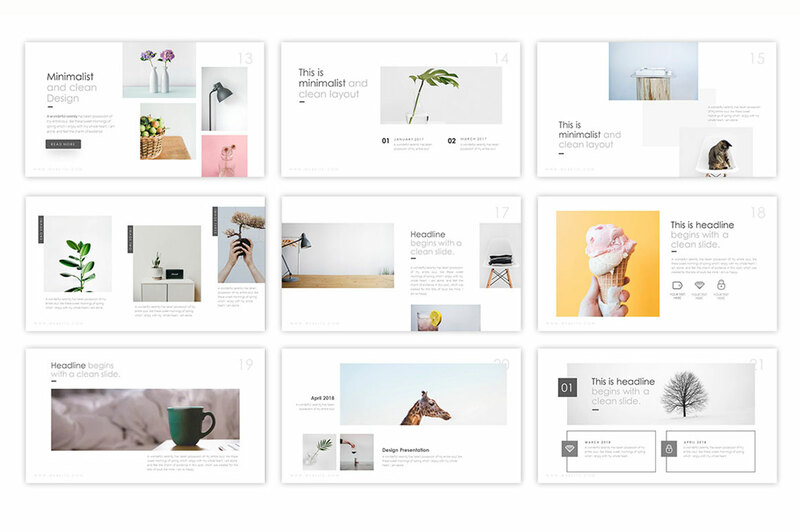 This presentation can be used for business review, new business , food marketing and food promotions post launch review, market research, social media impact studies, education, creative event and training.